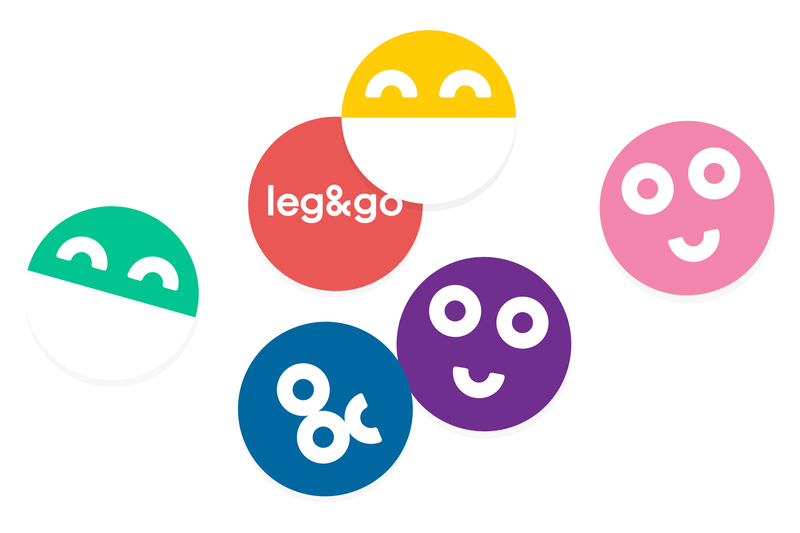 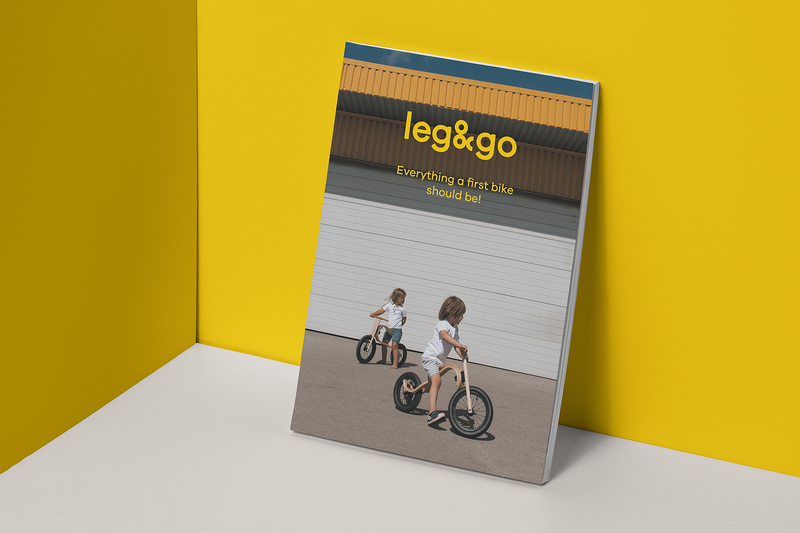 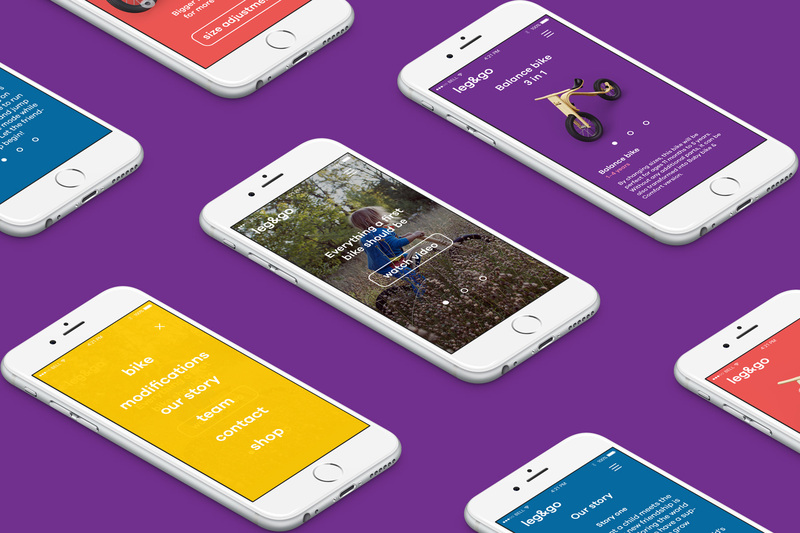 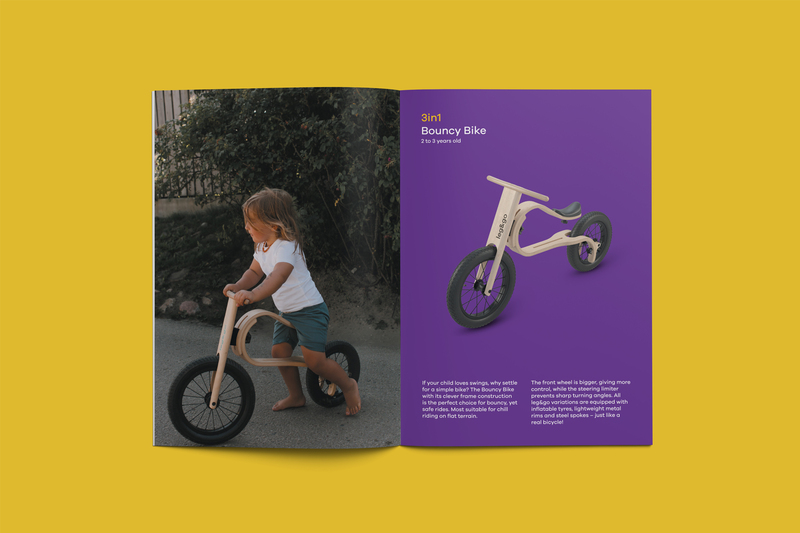 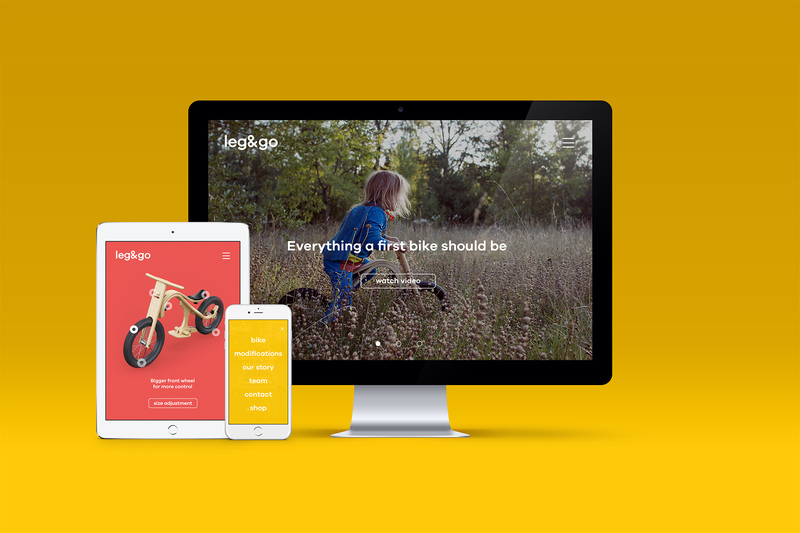 Leg&Go is a eight-in-One kids bike, suitable for kids from eight months to six years. 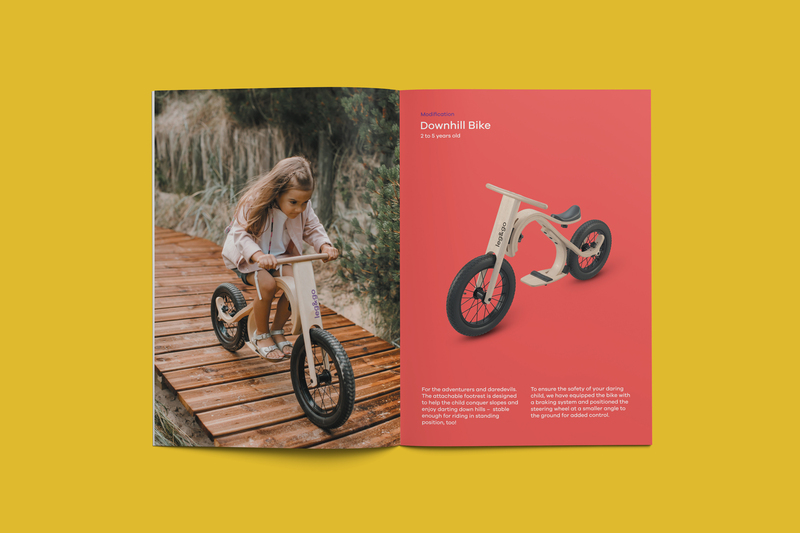 It is produced in Latvia, and had a highly successful kickstarter campaign. 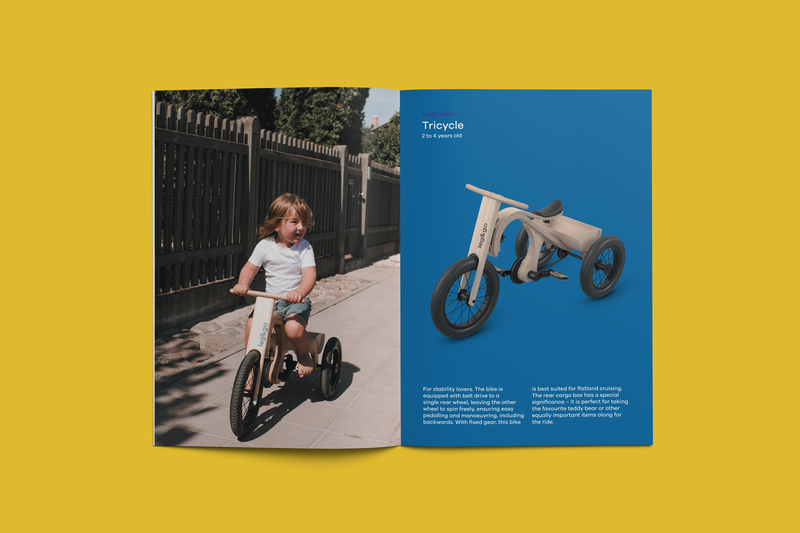 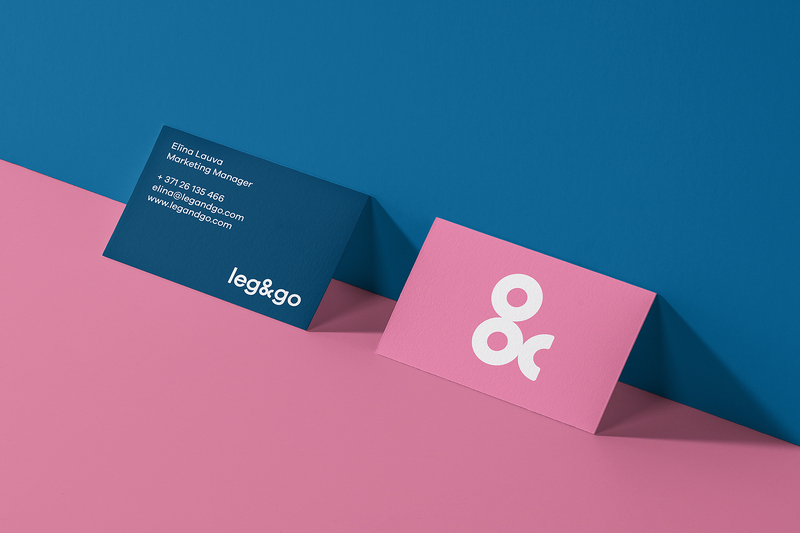 After the kickstarter campaign Leg&go approached us, as they wanted to change their existing visual identity, to make the brand more welcoming in shops to both parents and children. 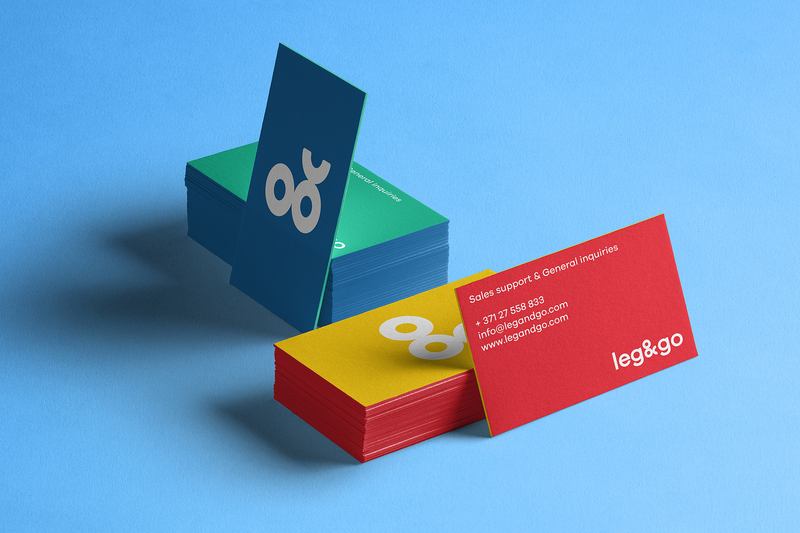 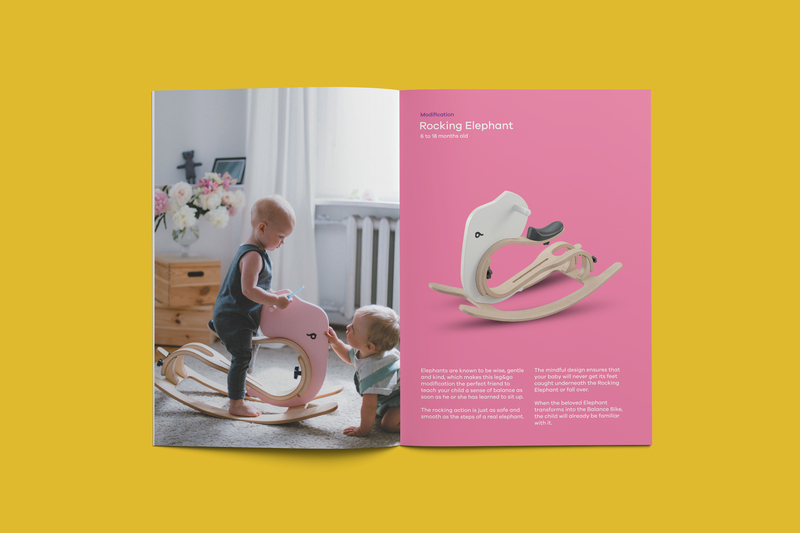 Services: Revision of visual identity and promotional materials business cards, stickers, yers, exhibition, booklet; Revision of website design; Packaging design; industrial design for childrens “rocking elephant”.